Ask A Strathcona Park MARKET EXPERT! DESCRIPTION MILLION DOLLAR VIEWS IN PRESTIGIOUS STRATHCONA !!! This unique, 3 bedroom, 2.5 bathroom, updated, 2 storey walk-out home offers over 1,750 sq.ft of living space and features sunny living room with cozy wood burning fireplace, large kitchen- dinning area with big windows and sliding door to the huge roof top deck to enjoy the incredible CITY VIEWS. - Fantastic sunrises and sparkling evening lights !!! - Upstairs, the Master Bedroom with amazing views, skylight and new 4pc en-suite, and two more, good sized bedrooms and second full bath. Developed walk-out level is a wonderful, flexible space with sliding doors to exterior and access to the oversized double garage. NEW furnace (2018), NEW water tank (2018) NEW 4pc en-suite and second upstairs bathroom, freshly painted, laminate floors (2016). 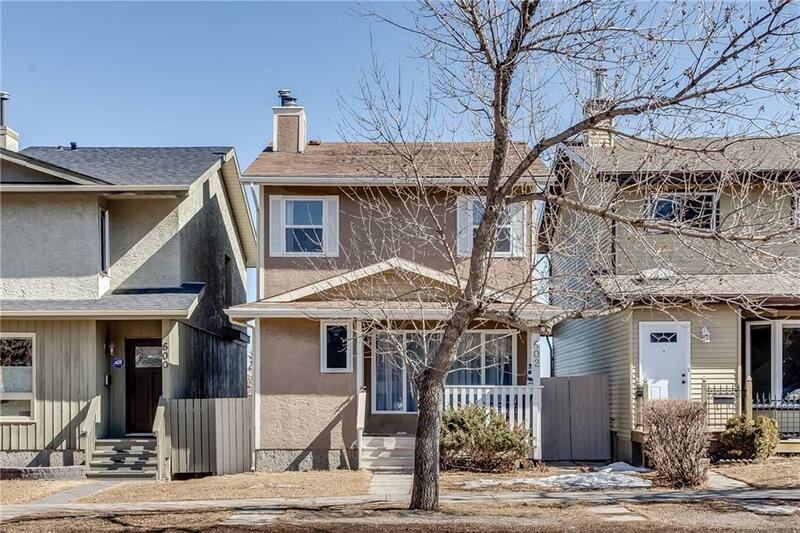 Home is located, across from the large PARK, steps away from transit, quick commute to DT and mountains and THE BEST SCHOOLS in Calgary. Just Move in and enjoy!!! 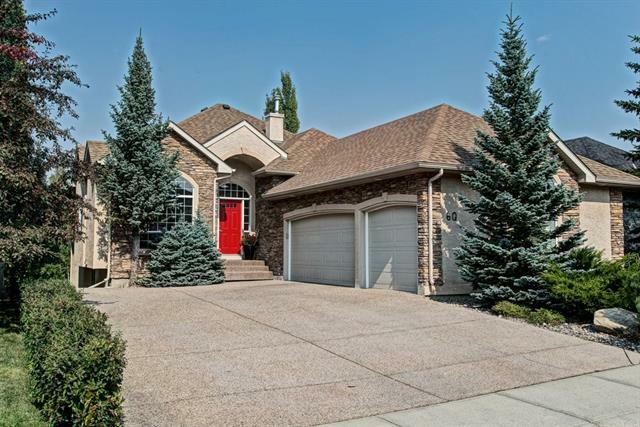 Home for sale at 602 Strathcona DR Sw Calgary, Alberts T3H 1K4. 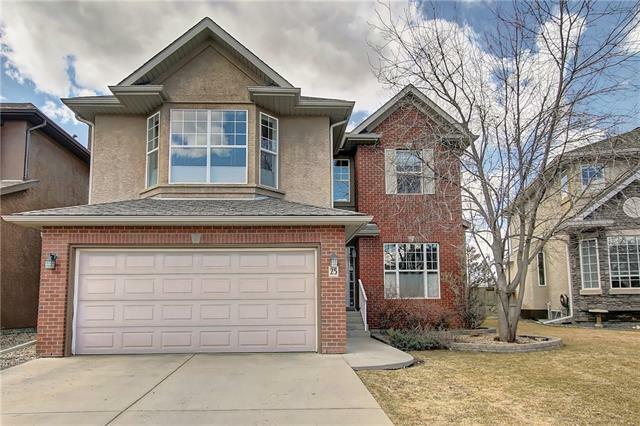 Description: The home at 602 Strathcona DR Sw Calgary, Alberta T3H 1K4 with the MLS® Number C4235550 is currently listed at $462,900.